Valentine’s Day is the time to celebrate your love. Your romantic love, your parental love, as well as your platonic love. 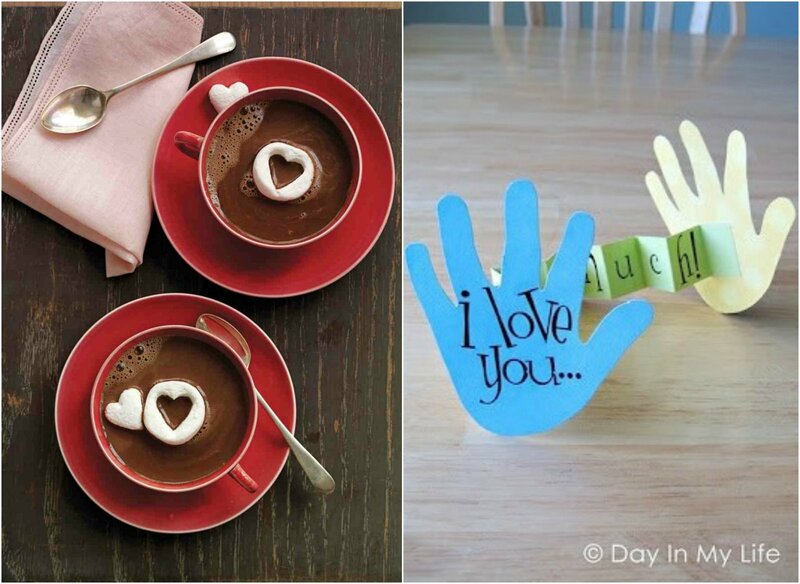 Get ready to celebrate all the loves in your life this February 14th with creative Valentine’s Day ideas. There’s a little something here for everyone as love knows no boundaries! A parent’s love is unconditional, of course, but it doesn’t hurt to spoil them rotten with love on Valentine’s Day. 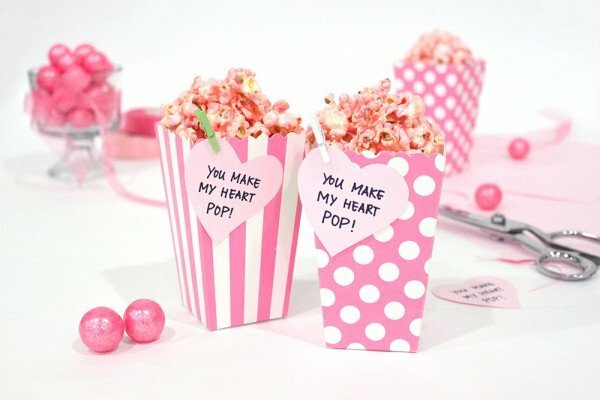 Cute touches like heart shaped marshmallows and handmade cards are fun, interactive, and perfectly Valentine’s Day worthy treats and activities. Keep the romance alive even after years (possibly decades) of marriage. Start the day with a sweet and thoughtful Valentine’s Day inspired breakfast and end it with a romantic candlelit bath for two. By making efforts to celebrate throughout the day, you’re sure to keep the fire of romance wildly ablaze! Nothing epitomizes the whirlwind of romance as much as new love. Celebrate with your partner in the most romantic, sensual, and decadent way possible this holiday with edible body paints and a romantic couples massage. 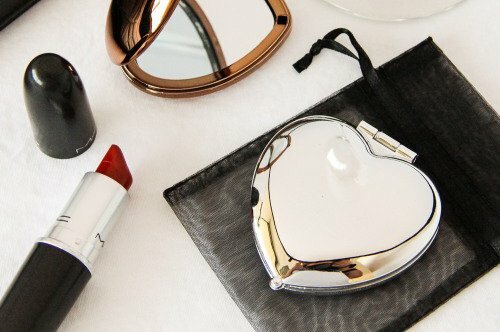 Whether you’re single or coupled up, there’s no excuse to not celebrate Galentine’s Day! The brainchild of comedic genius Amy Poehler, Galentine’s Day is a Valentines inspired day in which you celebrate the love of your female friends. 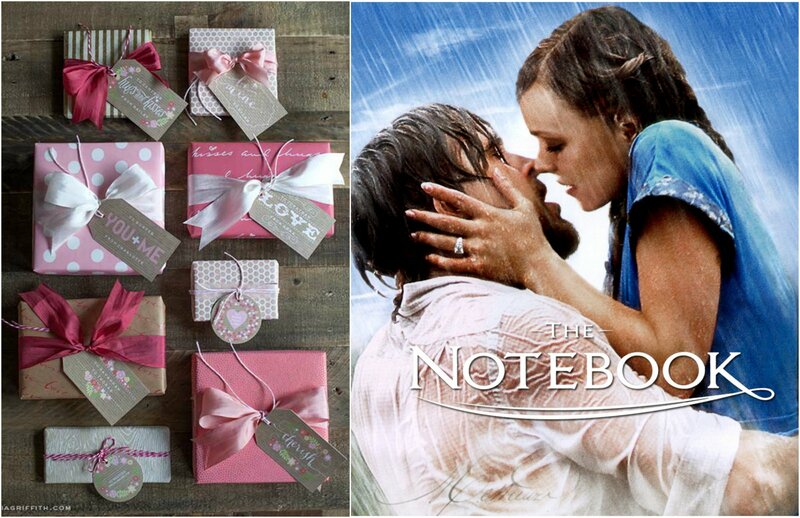 To celebrate, try exchanging pretty gifts and binge watching romantic movies like “The Notebook” while sipping on delicious champagne. For the true Valentine’s Day enthusiast, this holiday is not complete without a little office lovin’ – purely professional and platonic of course! 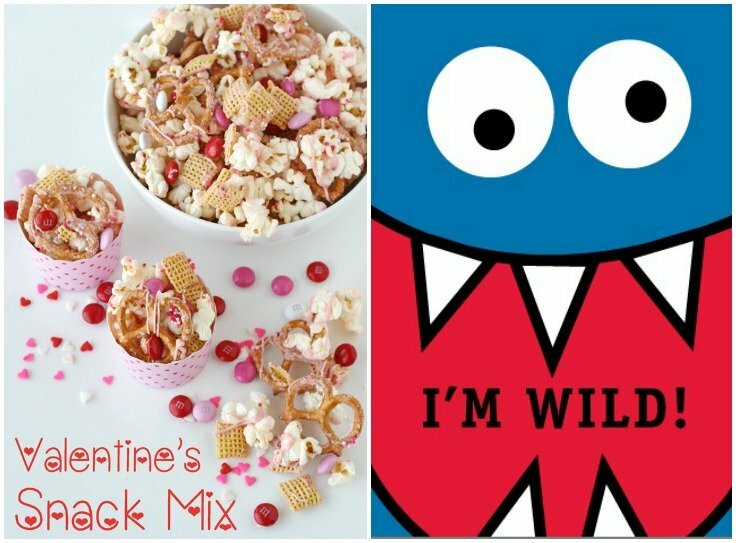 Celebrate with your colleagues by passing out Valentine’s Day inspired snack mixes (they’re sure to come in handy around midday) and by handing out classic Valentine’s Day cards as a reminiscent nod to classroom days of yore. Whatever your status this Valentine’s Day, embrace the holiday and celebrate with the ones you love thanks to these creative Valentine’s Day ideas.